Le Fourth Doctor – Vote for Doctor Who on Threadless! 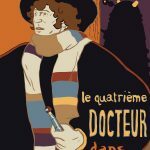 What if Henri de Toulouse-Lautrec ran into the Fourth Doctor? 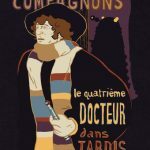 A loving mashup of Doctor Who and a vintage French poster. click here to vote for Doctor Who at threadless!